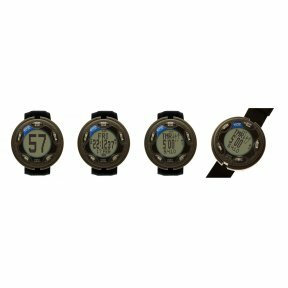 This new rechargable event watch feaures a 3 row dot matrix display and multiple features. The watch comes with a rechargeable Lithium Ion battery and a cable and dock for USB Charging. Available in Red, Green, Blue, Black, Yellow, Pink.